This entry was posted in Books and tagged Classic, Fiction, Fyodor Dostoevsky, Russia on November 17, 2015 by Blas. “…Therefore, the Sage wants to remain behind, But finds himself at the head of others; Reckons himself out, But finds himself safe and secure. Is it not because he is selfless That his Self is realized? Powerful, forever important and relevant. I’ll come back to this classic many times. This entry was posted in Books and tagged China, Classic, How to Live Life, John C.H. 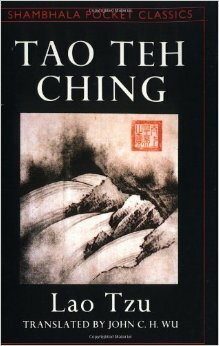 Wu, Lao Tzu, Philosophy, Tao Teh Ching, Worth Re-reading on May 4, 2015 by Blas. In the most superficial summary possible, Edmond Dantes is wrongly accused of a crime he didn’t commit and spends his years in jail plotting his revenge. The story is filled with his comeback, the level of detail in his vengeful plans and wealth beyond all imagination. Even a lengthy summary cannot do this book justice. 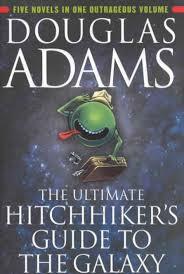 One of my favorite fiction books of all time, along with Les Miserables. An extremely intriguing story with twists and turns, love, hate, greed, mischief, mystery, glamor, riches beyond all imagination, etc. Must read. 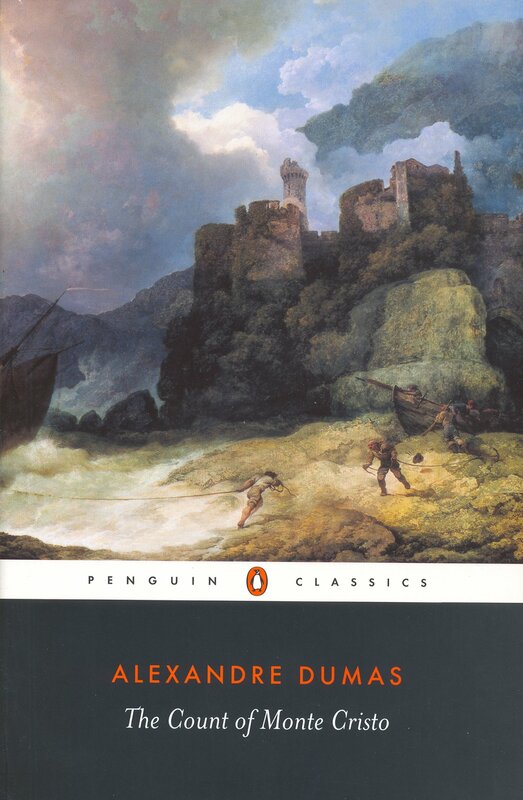 This entry was posted in Books and tagged Alexandre Dumas, Classic, Fiction, Worth Re-reading on March 12, 2015 by Blas. 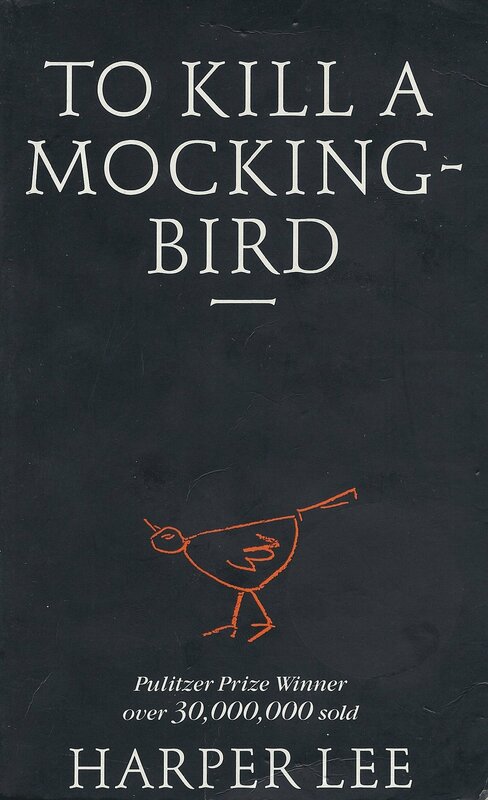 This entry was posted in Books and tagged Classic, Fiction, Harper Lee on March 11, 2015 by Blas. Guy Montag lives in in a world where books are banned and any homes found to contain them are burned by the firemen. Censorship is ubiquitous, people are stimulated constantly so that they cannot and do not think. Guy sees how empty his life is after meeting Clarisse and soon after steals a book. He is found out by the chief fireman, Beatty, who is then forced to burn Guy’s house down but Guy manages to escape. He eventually joins a group of convicts (intellectuals) who have each memorized some great works. The city Montag just escaped is bombed to oblivion during the war and this group is determined to search for survivors and rebuild society. 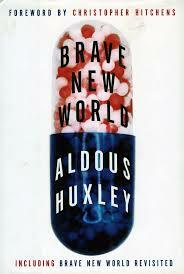 A prophetic book which I think describes today’s world to some degree. People take pride in always “busy” – almost often unnecessarily – that they don’t stop and think about what they’re actually doing or why. Also, there are so many different factions that need to be pleased that writing can easily become very “vanilla tapioca” as Bradbury puts it. On the other hand, Bradbury also pointed out that these different groups and interests help ensure that there never is too much censorship. This entry was posted in Books and tagged Classic, Fiction, Ray Bradbury on March 10, 2015 by Blas.